Religious Tourism can also be known as faith tourism, is a one type of tourism. The Tourists can travel single or by group for missionary, pilgrimage or leisure purposes. In Telangana state you can find many religious tourism places. People are come from all over the world to see these fabulous places. The Thousand pillars temple is the south India’s oldest temple built by Kakatiya’s. People believed that the 1000 pillars temple was built in the year 1163 AD by the King Rudra Deva. You can find 1000 pillars in the temple, from there you can see the god in other temple. Bhadrachalam Temple is located in Khammam district, the temple deity is Lord Rama. The temple is situated near distance to the Godavari River. Here, Kancherla Gopanna wrote many devotional songs about the lord Rama. Sri Rama Navami is celebrating for every year, it is the symbol of marriage of Lord Rama and Sita Devi. The temple was built in the year of AD 750 & 975 by Kings Chalukya. It is located in Vemulawada, India. The temple deity is Lord Shiva. People are regularly comes and visit this temple. For Both Muslims and Hindus can visit the temple. The temple was built in the year of 1213 year by Recherla Rudra. It was built during the time of ruling by Ganapathi Deva. The temple is located in Warangal district, India. Ramappa temple is one of the most famous temple in Telangana state. Birla Mandir is located in Hyderabad and it was built on 85 m high hillock called as Naubath Pahab. It was built in 13 acres of plot. The temple is placed in the city of Hyderabad. Ratan Tata founded the temple in long years back. Medak Church is located in Medak district, India. 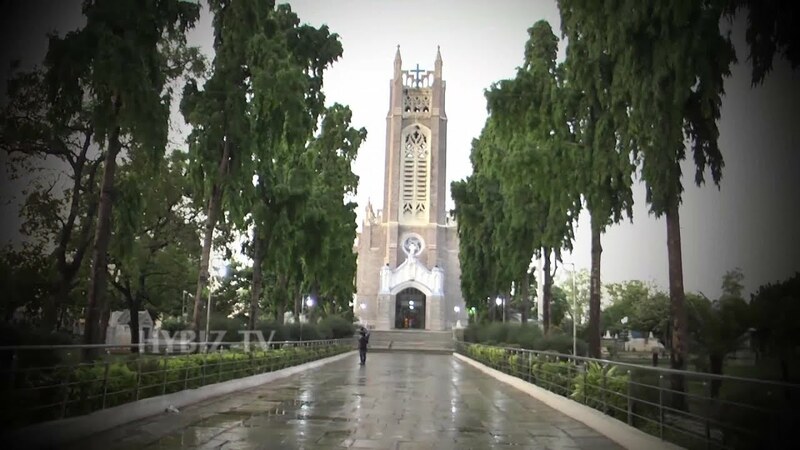 It is the largest church in Telangana state. People come from many states and visit the church. It is the one of the largest church in Asia. It can also be called as Kolanupaka temple, it is 2000 year old Jaim Temple located in Nalgonda district. 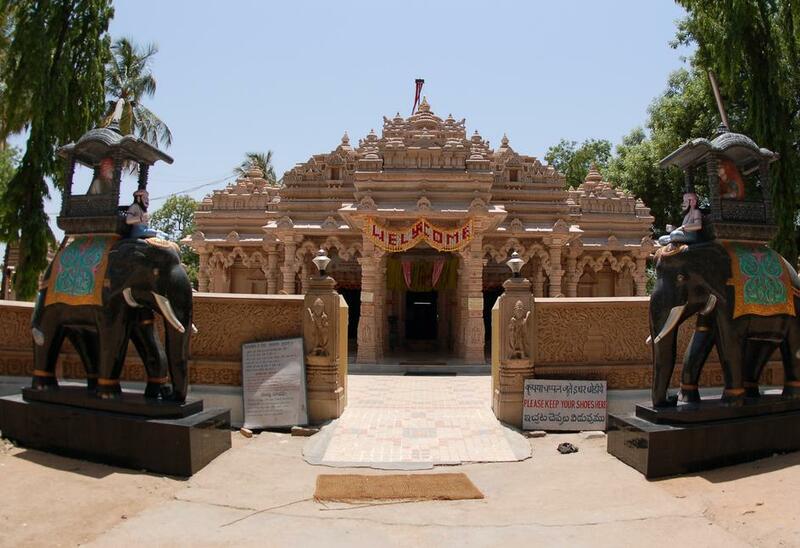 The Kulpakji temple is veru oldest temple in India and it also popular for great sclptures and amazing architecture. The interior desing of the temple made with white marbles and red sand stone. The temple is located in Nalgonda district and the main deity is sri Lakshmi Narasimha swamy. Sri Rushyashrunga Maharshi performed penance for Lord Narasimha swamy with the blessings of Sri Anjaneya Swamy. Later he blesshed with Narasimha swamy had come in 5 Avatharas named as Sri Yogananda Narasimha, Sri Gandaberunda Narasimha, Sri Jwala Narasimha, Sri Lakshmi nmarasimha and Sri Ugra Narasimha. This can be called as ‘Pancha Narasimha Kshetram‘.